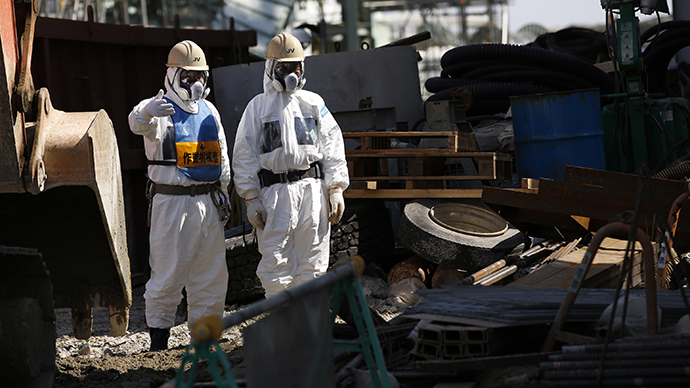 A second storage tank at the crippled Fukushima nuclear plant in Japan may have leaked, Tokyo Electric Power Company (TEPCO) said. A day earlier, the company noted up to 120 tons of contaminated water may have seeped from an underground tank. "We have determined that a minimal amount of water was feared to have leaked from the tank although there was no decline in the level of water inside the tank," the operator’s statement indicated on the latest leak, according to AFP. The plant's seven storage tanks are lined with waterproof sheets, designed to keep the contaminated water from leaking into the ground. 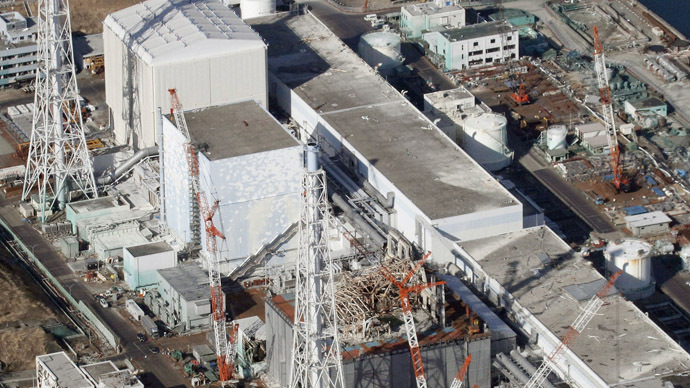 This is the latest in a string of recent incidents connected to the nuclear plant. On Friday, the operator wasn’t able to cool radioactive fuel rods in one of the plant's reactors for about three hours, while only a fortnight ago, a massive power outage triggered the plant’s cooling system to fail for 29 hours. 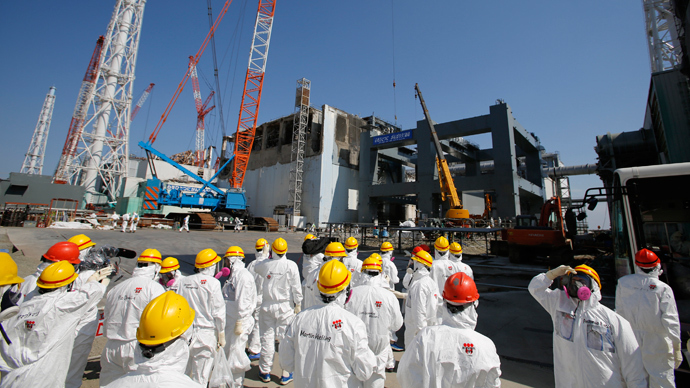 Following the 2011 earthquake and tsunami, TEPCO flooded the plant’s reactors to cool its fuel rods. 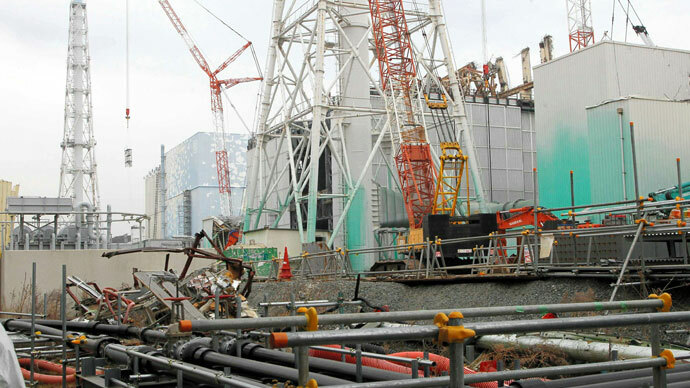 However, three of the reactors went into meltdown. 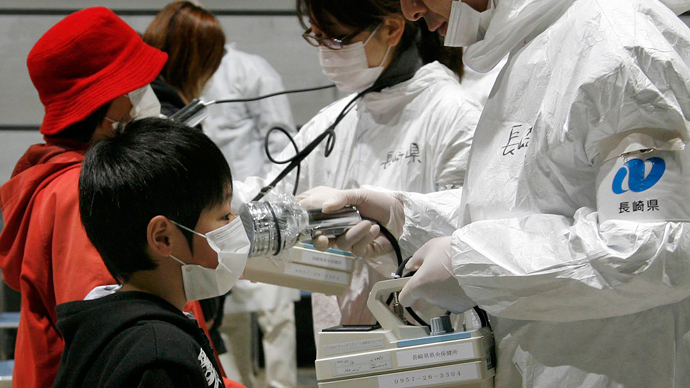 According to government’s figures, a full cleanup of the Fukushima site will take about 40 years, and the cleanup of contaminated areas will cost at least $13 billion.